Terry retired from BP as chief engineer after working in a number of business roles. 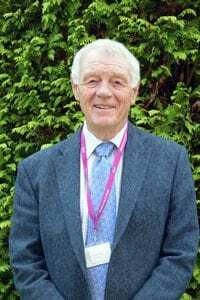 He has significant experience as Chair and Non-executive director of a number of businesses including Portsmouth Water and the Engineering Construction Industry Training Board. 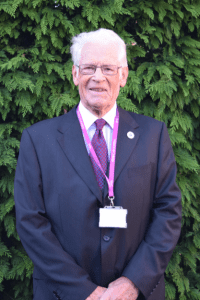 Terry attends all Committees except for the Audit Committee and joined the Governing Body as an Associate Governor in 2013. 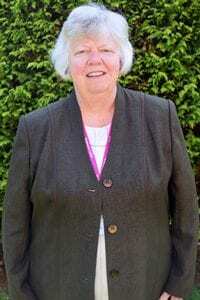 Barbara has extensive experience as a governor in the FE sector having served on college corporations since 1997. She currently teaches strategic management in business schools after a career in local government and consultancy. 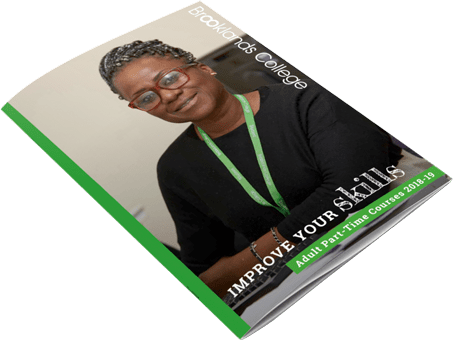 As a local resident she is committed to the ongoing success of Brooklands College. Steve is an experienced senior manager in both the public and private sectors. 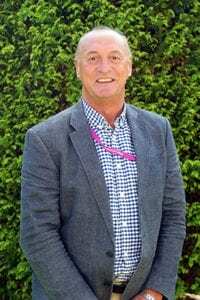 Steve’s expertise is in operational and people management with a strong commercial focus on delivery of customer service in the leisure, entertainment, event and sporting industries. Steve is a keen golfer and gardener. Jerry has over 20 years of working with Boards of Directors and Audit Committees. He is a Fellow of the Institute of Chartered Accountants in England and Wales. He has a solid background in strategic and organisational planning having experienced and led the start-up and development of companies, as well as established appropriate corporate governance structures. Jerry also has a strong commitment and interest in personal development and in supporting the local community. Jackie is Vice Chair of the Curriculum & Performance Review Committee. 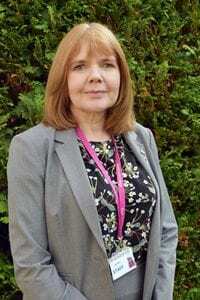 Jackie joined the College in 2013 and brings a wealth of experience in education. 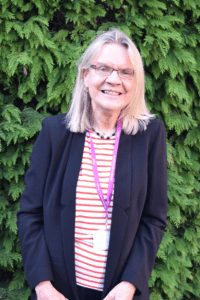 A former Head Teacher Jackie gained acclaim from the DfE as Head Teacher of the “Most Improved School 2004-2007 for 5+A*-C and the Children’s Champion Award in 2008. Richard is Chair of the Capital Strategy Committee, where he uses his experience in regeneration, planning and environmental services. 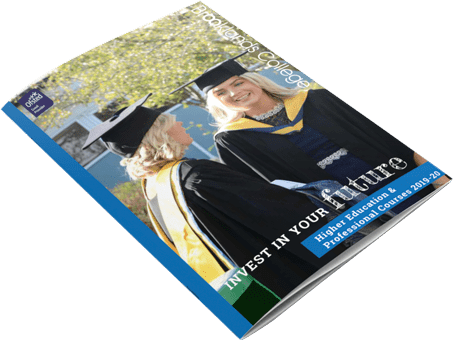 A former Director of Regeneration for 2 London boroughs and Acting CEO, Richard’s knowledge is invaluable in the College’s redevelopment projects. 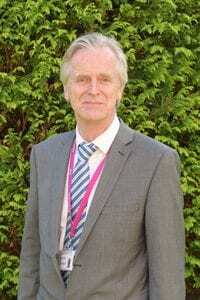 Richard joined the Governing Body in 2015 and is Vice Chair of the Audit Committee. 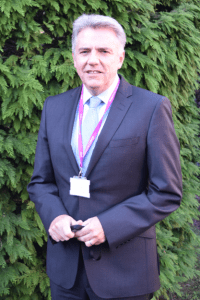 He was chief executive of both Oxfordshire and Surrey County Councils, and has a lifelong commitment to education through training and working as a teacher both in the UK and overseas. 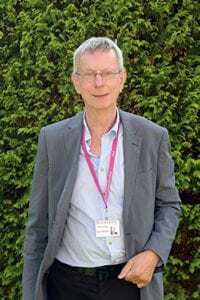 In addition to his role at Brooklands, Richard is also a non-executive director of Surrey and Sussex NHS Trust. Nick is a BAFTA winning TV executive, producer and director, having worked for the BBC, ITV and Channel 4. As Head of Events at the BBC he was responsible for televising some of the 21st century’s highest profile live events, including the wedding of Prince William & Kate Middleton, numerous royal ceremonies and celebrations, wartime commemorations, documentaries, global music events and, for 13 years was the driving force behind BBC Children in Need. He was appointed Lieutenant of the Victorian Order by The Queen for distinguished service to the Sovereign. 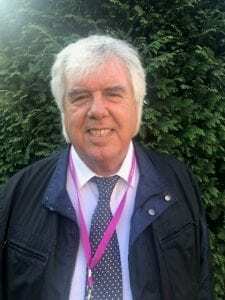 Nick became involved with the college in 2016 through working with students in Media Studies and joined the governors in 2017; he is Chair of the Curriculum and Performance Review Committee. 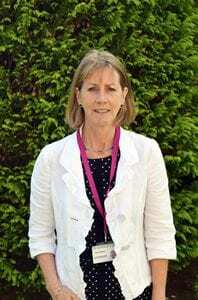 Gail became Principal in April 2016 having been Deputy Principal curriculum and quality since 2010. Gail attends the Full Governing Body meetings and all the constituent Committees. Paul is an experienced executive in the Construction Industry. He has a broad range of experience in the Construction Management and strategic planning of major projects. He has also worked overseas and in the UK in all types of development from industrial to luxury residential apartments. He is motivated in assisting undergraduates and apprentices enter and progress through the business. Paul is Chair of the Resources Committee. 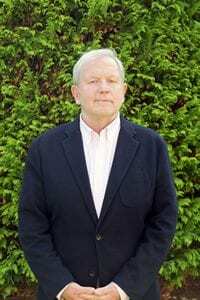 Fred retired from ICI as Corporate Restructuring Manager having held various senior finance and business roles. He is a Member of the Institute of Chartered Accountants of Scotland and a Fellow of the Association of Corporate Treasurers. He has wide experience both as an Executive and Non-Executive Director mainly in the UK, Canada and Australia. He has served on Audit Committees in the private, public and voluntary sectors. Fred joined the Governing Body as an Governor in 2018 and will sit on the Audit Committee. Teresa is the academic staff governor, elected June 2014. 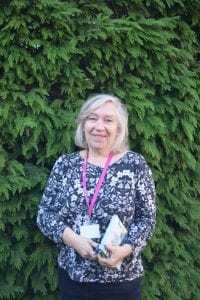 Teresa was staff governor for Spelthorne College for several years and is currently a member of the curriculum and performance committee. Teresa works in the Business Studies department in the Creative and Service Industries curriculum area and her area of expertise is in the recruitment industry. 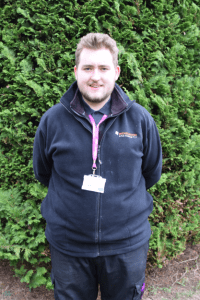 Andrew commenced his association with Brooklands College in 2013 as a student studying within the Construction Department; one year later he was offered the post of Technician within the Department. Andrew has subsequently completed his studies and continues to support the Construction Team deliver their courses. 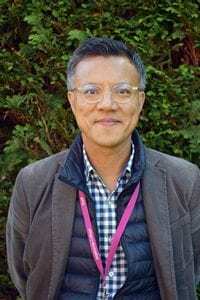 A significant part of his role involves speaking with students and staff about their needs within the department but also hearing their concerns. Andrew believes that this offers the unique opportunity to provide his insight to the Governors on key issues that affect both students and staff.